oha communication likes to cooperate, i.e. in branding, design and advertising. In addition, we can also offer our international customers local support. 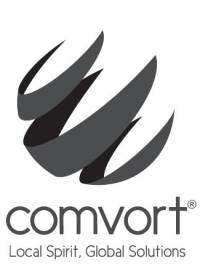 Comvort, the international network of specialized, owner-managed marketing and communication agencies. Who has good connections, can show presence worldwide. With more than 950 partner agencies of all stripes we provide our customers with an international network for successful communication on site: Comvort. Engenhart * Bureau for Design sets marks with oha communication in visual brand development. Marc is a degreed and awarded designer and the creative head of a bureau for graphic design, visual and verbal communication. 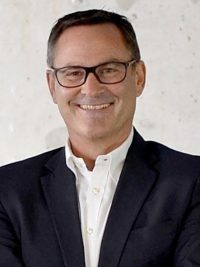 He and his team master complex corporate design processes as well as individual projects especially for organizations and personalities in the fields of services, industry, art and culture. 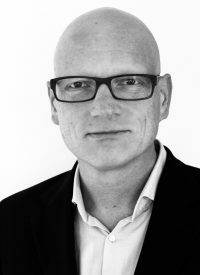 Since 1998, the agency lead by Volker Lässing has been developing communication concepts for clients in the fields of technology, food, service and more. A holistic point of view and a focus on brand management and development are thereby considered particularly important. In addition, the agency always combines creative spirit with entrepreneurial think to the benefit of the customer. Spector & Associates helps to make companies visible in the USA as a partner of oha communication. Whenever a client wants to reach out to North America, Shelley Spector and her team help us with the implementation. Spector & Associates, Inc., located in New York and Washington, was founded in 1991 and is recognized as one of the premier corporate public relations firms in the USA. 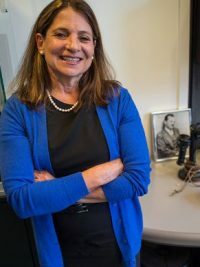 In addition, Shelley and Barry Spector make the heritage of PR father Edward Bernays accessible: in 1997 they founded the Museum of Public Relations in New York. SSBC BRAND CONSULTING develops names for international brand communication with oha communication. 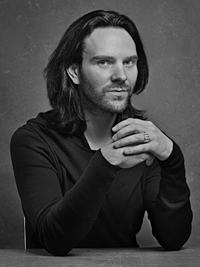 Stefan Spöttl studied Communication Design and International Marketing (MBA) in Konstanz, Reutlingen and Melbourne. He worked with several leading branding and naming agencies for brands like TUI, Lufthansa and Mercedes-Benz. In 2008, he founded SSBC in Stuttgart. Besides his consulting activities, he also lectures on Corporate Identity and Brand Management, i.e. at the mhmk Stuttgart.